Here at Likeable Media, we take social listening seriously. 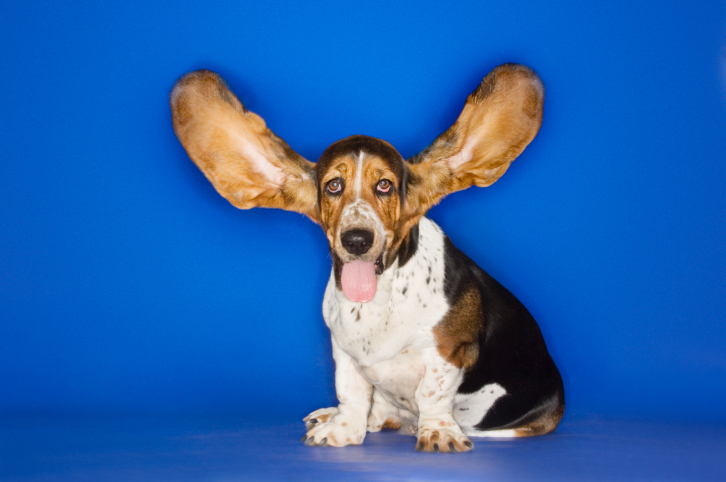 Listening informs everything we do for our clients. Below are three listening techniques our team uses to upgrade our clients’ content. Watching competitors is a popular strategy in business. Social media is no different. Seeing what’s resonating and not resonating within your competition’s social communities provides great intel for content strategists. Beyond just paying attention to competitors, it helps to watch all brands whose audience resembles your own. Social media is essentially an open testing ground for different types of content. If you’re not watching your competitors, you’re missing vital information. Paying attention to effective social strategies seems obvious, yet so many brands miss out on updated best practices. I remember a few years ago when Facebook link posts became more visual. Before today’s link post, Facebook was using an old ugly thumbnail to promote links. Those posts took up very little real estate in the News Feed and performed terribly from a CPC standpoint. The widely adopted workaround was using photo posts and inserting a shortened link. This made sense and was an upgrade to Facebook’s link post product at that time. Flash forward to today. Link posts have been redesigned and are clearly the best way to drive website traffic. However, the adoption rate at the time of the change was surprisingly slow. Because we were listening, we recognized that this was an important new feature for clients who considered web traffic a primary social objective. Once adopted, our link-click CPCs dropped significantly and our clients were thrilled with this newfound success. I can think of several best practices that are established (if you’re listening) that many big and small brands have yet to adopt. The answers to these questions are the result of micro-listening. You should watch out for what types of content are motivating your audience to respond favorably and what creative variables are driving the best results. Of course, it helps to have a listening tool like Sysomos . Regardless, these insights should evolve your creative strategy over time.